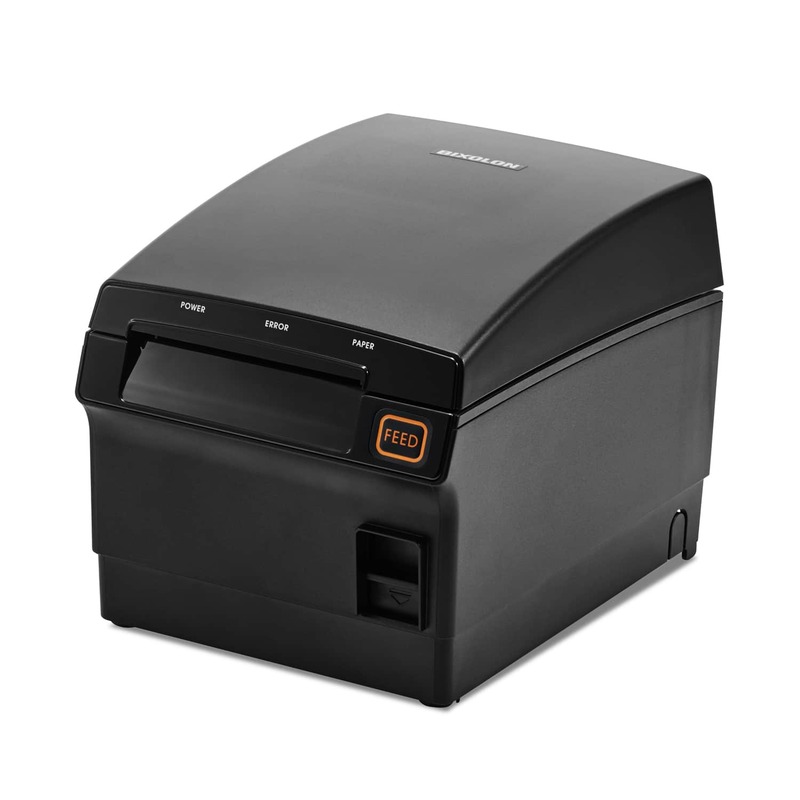 The SRP-S300 3” direct thermal liner-free label and receipt printer, providing high performance printing which is ideal for a number of industries including retail, hospitality, food delivery, logistics, lottery and more. 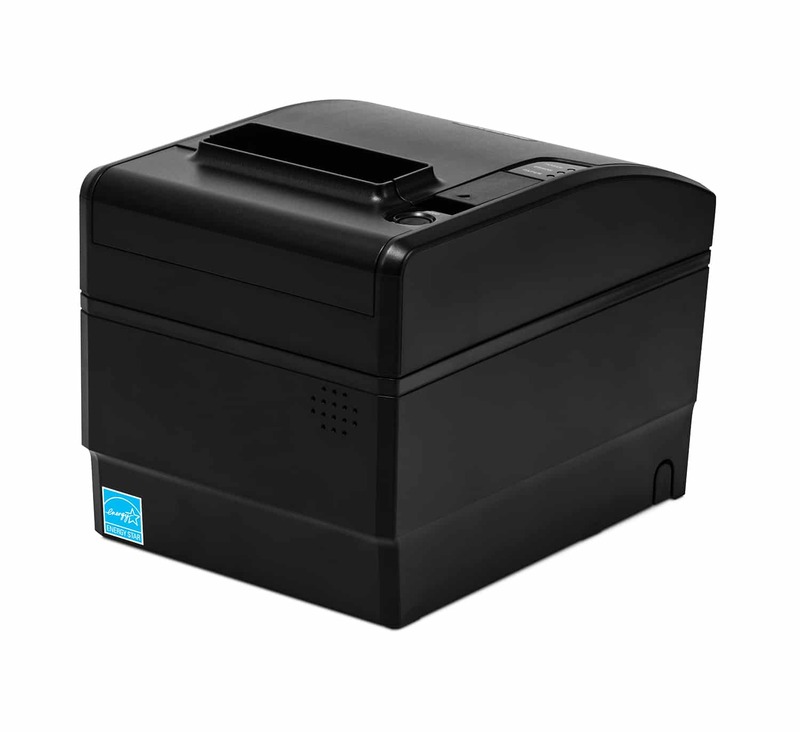 Printing at speeds up to 170mm/sec (liner-free labelling), 300mm/sec for receipts, the SRP-S300 produces 203dpi resolution text, graphics and 1D/2D barcodes. Supporting five widths of media including 83 / 80 / 62 / 58 / 40mm, the printer’s eco features include back-feeding technology which saves 20% on paper expenses and paper saving mode, while reducing the length of a receipt up to 25%. 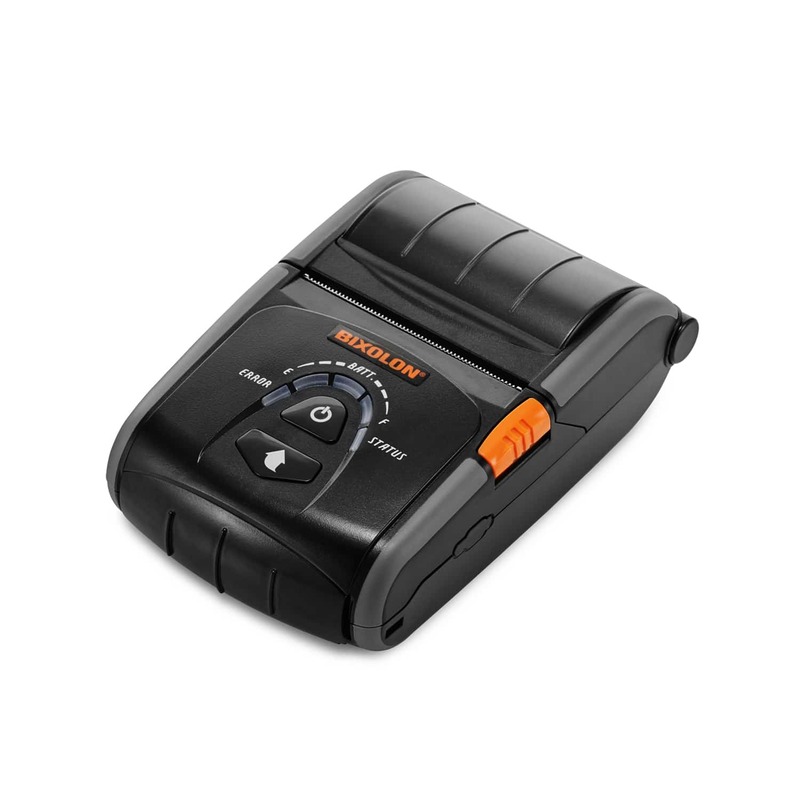 Sporting a smart ergonomic design, the SRP-S300 is accompanied with a built in power supply to save on counter space and protect against water damage. Bundled together with a built-in B-Melodist, providing a voice error messages notifying users of the immediate issues to be addressed. 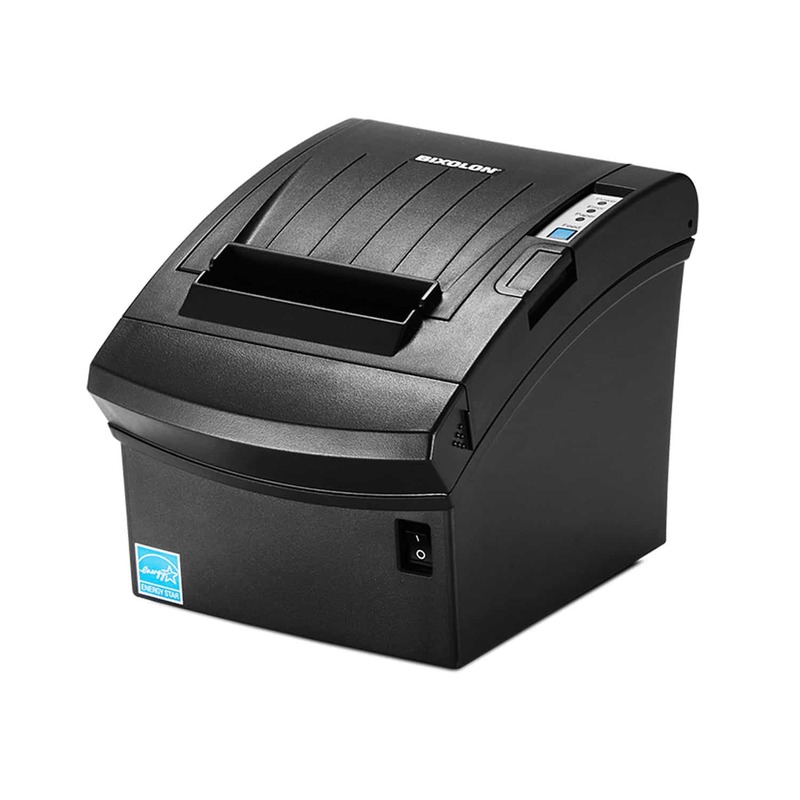 The SRP-S300 also supports Easy Tracking™, a unique label plate found on the bottom of the printer providing a simple QR code linking to a technical support micro site. The SRP-S300 is supplied with built-in USB 2.0 alongside optional I/F card (Serial, Parallel, Ethernet, WLAN and Bluetooth). The SRP-S300 is compatible with market-leading programming languages by an extensive range of drivers and SDKs (Software Development Kits) and supports a 2 year warranty.